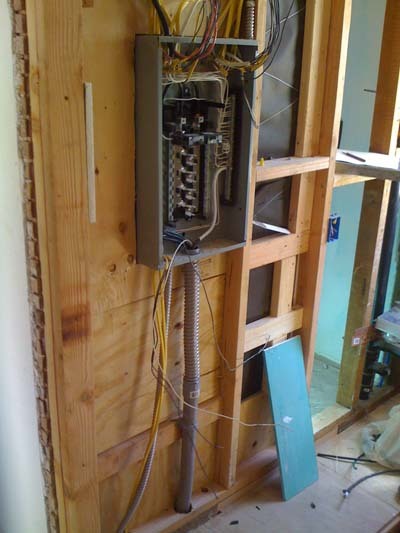 Ensure the integrity of your home's or office's electrical wiring for years to come when you turn to the crew at Electrical Services for top-quality services, including preventative maintenance to avoid costly repairs down the road and energy-efficient lighting technology to SAVE on your energy bills. When you speak to our technicians, we'll provide straightforward answers in layman's terms to all your electrical questions, so you can rest assured that you're receiving detailed information regarding your job. Our expertise covers a range of fields within electricity, and we perform top-tier installations for private or commercial clients using only the latest equipment. 1. Is their license in good standing with the contractors state licensed board? 2. What is their rating with the Better Business Bureau? 3. Can they provide you with Certificates of Insurance? 4. Do they carry Workers Comp for their employees?